Simple, Just email me. 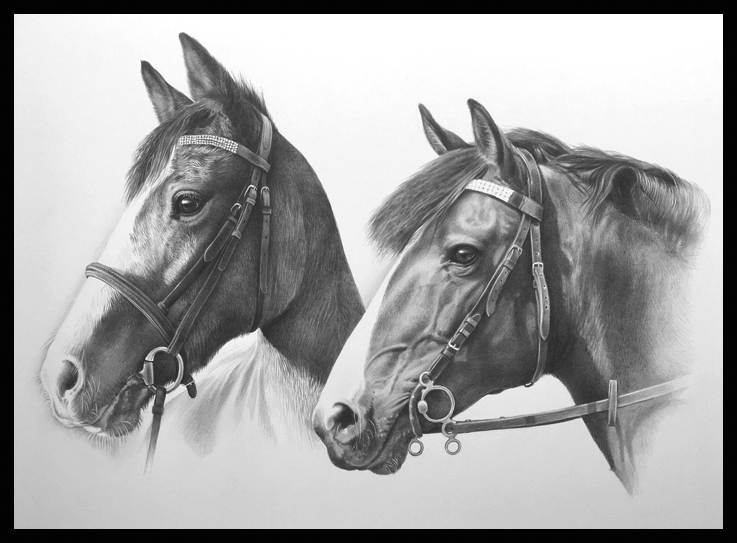 Let me know a few details such as the type of pet and if you need the portrait in time for a special date such as a birthday or Christmas. I will email you all the info you need and answer any questions you may have. Photos can be emailed to me now or later on. 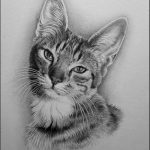 How much is a pet portrait? 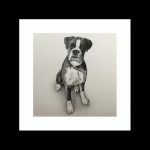 From just £80 (framed and delivered) for a miniature portrait – the perfect gift for someone special. Yes! Just email me for more info. I recommend size A4 or larger for more than one subject. How to send my photos? Photos of your pet can be posted, emailed, sent via facebook messenger, text etc. I will always email you a reply so you know I’ve received them! How to choose a good photo of my pet? The photos you send me are very important. The better the photo is the better your portrait will be. Have a close look at your photos, they need too be clear and close up. Ideally they need to show the little details in the fur. Issues such as red eye are not a problem, I can draw lovely clear eyes in the portrait. If you are having a colour portrait, its important that the photos are a good representation of your pets colour. Every portrait comes with a certificate of Authenticity, signed by the artist. 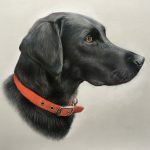 Can I order a gift Voucher for a pet portrait? This option also allows the recipient to select their own photos of their the pet. They can also choose to upgrade the voucher to include more than one pet or a larger size if they wish.